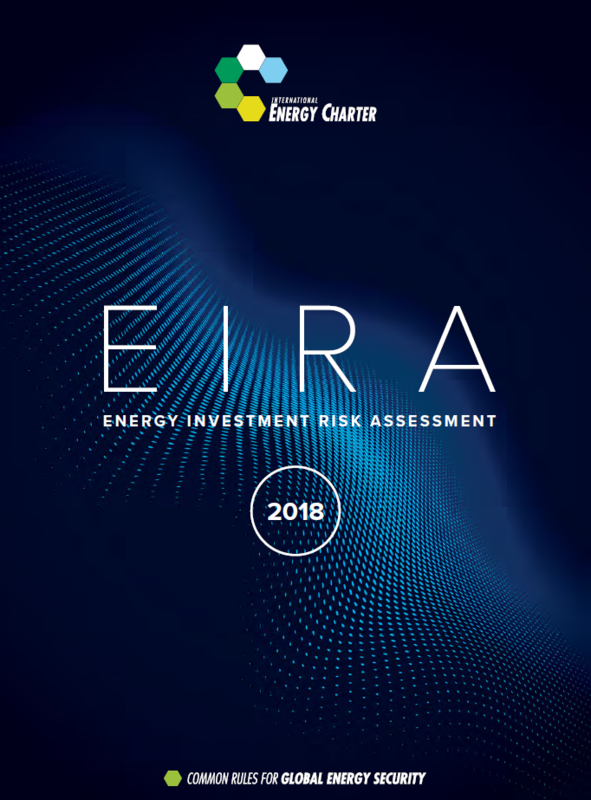 The International Energy Charter is pleased to announce the launch of the Energy Investment Risk Assessment publication - #EIRA2018. The launch of this flagship publication is open to the public and will take place on the 3rd of October 2018 in Brussels, Belgium. The event will open with a keynote speech from the European Commission Vice-President for Energy Union Maroš Šefčovič. The primary objective of the Energy Investment Risk Assessment (EIRA) publication is to assist governments improve investment conditions for foreign investors in the energy sector. It examines and addresses risks related to unpredictable policy change, discrimination between foreign and domestic investors and breach of state obligations. The assessment aims to help governments identify gaps, provide learning opportunities and stimulate reforms that could mitigate these risks and strengthen investor confidence.